Happy Malabrigo May Long Weekend! We’re open regular hours 11am to 6pm on holiday Monday. And bottoms up for Queen Victoria! 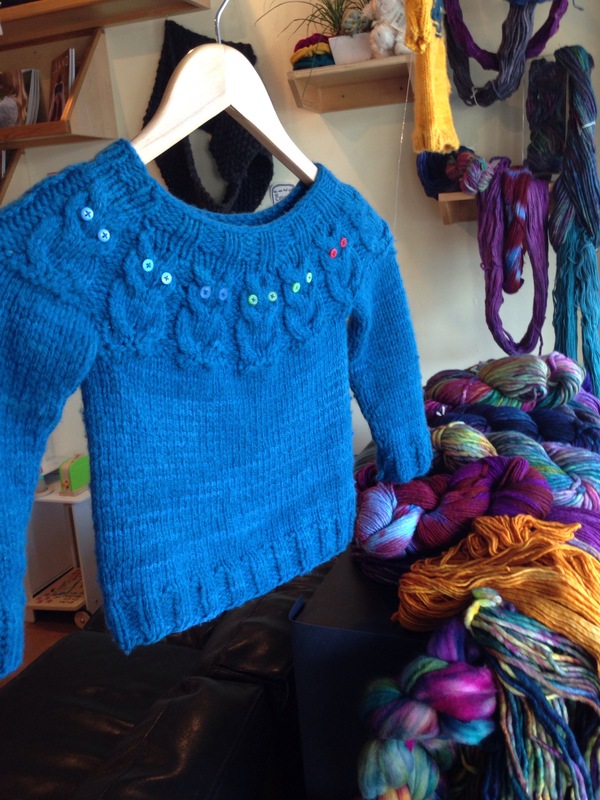 Come on in, sit and knit a while, and join our Malabrigo knit-a-long to win free yarn!